There are a multitude of ways to remove your unwanted hair. Whether you choose over-the-counter methods or those administered under a doctor’s care, the hair eventually grows back. 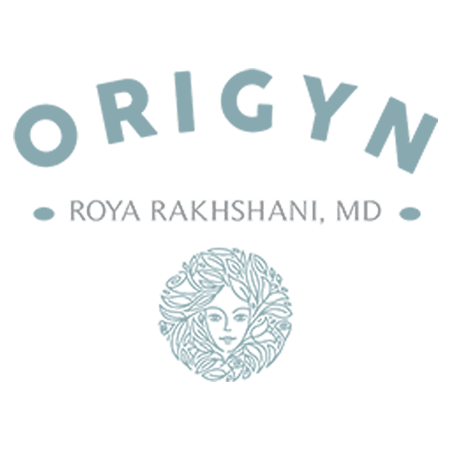 To stop shaving, plucking, and waxing, call or make an appointment online today for xeoⓇ Laser Hair Removal with Dr. Roya Rakhshani at OriGYN in Costa Mesa, California. What is xeoⓇ Laser Hair Removal? Xeo Laser Hair Removal is a medical procedure that uses a laser to remove unwanted hair. The intense, pulsating beam of light makes it one of the longest-lasting methods available. Best results generally require between four to six treatments spaced at least a month apart. Before Dr.Rakhshani begins your xeo Laser Hair Removal, the treated hair gets trimmed with scissors. Special goggles protect your eyes from the laser beam and topical anesthetic reduces your discomfort during treatment. During xeo Laser Hair Removal, Dr. Rakhshani places a hand-held instrument on your skin. A laser beam passes through your skin into the individual hair follicles. The intense heat of the laser damages your hair follicle and inhibits future hair growth. Hair becomes less noticeable, finer, and lighter. The degree of hair reduction depends on the number of treatments. The size of the area treated determines the length of time for each treatment. Though treating a small area, like your upper lip, takes only a few minutes, treating your back, could take several hours. Redness and swelling occur in the treated area for the first few hours after the procedure. Ice and steroid creams help alleviate discomfort. Shedding, which gets mistaken for hair regrowth, occurs for first few weeks after xeo Laser Hair Removal treatment. Multiple treatments, along with periodic maintenance, produce extended hair-free periods. Why should you use xeo Laser Hair Removal?